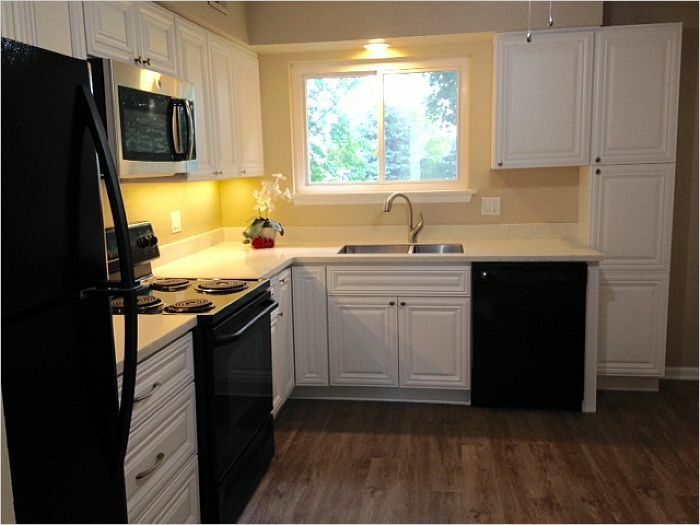 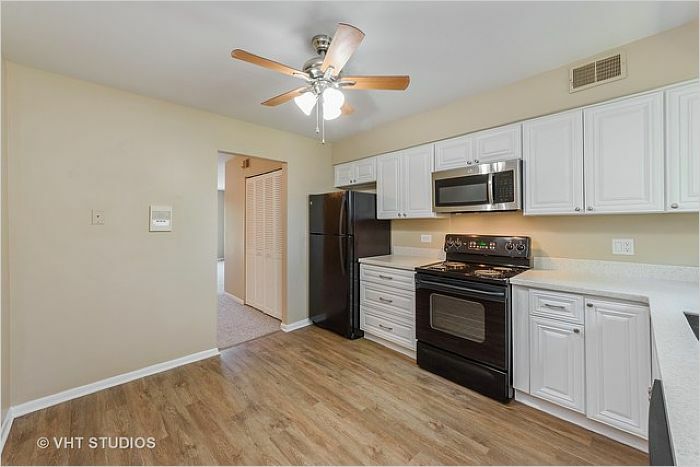 Bright and spacious Living Room, Dining Room, 2 Bedrooms, 1 Bath all beautifully rehabbed. 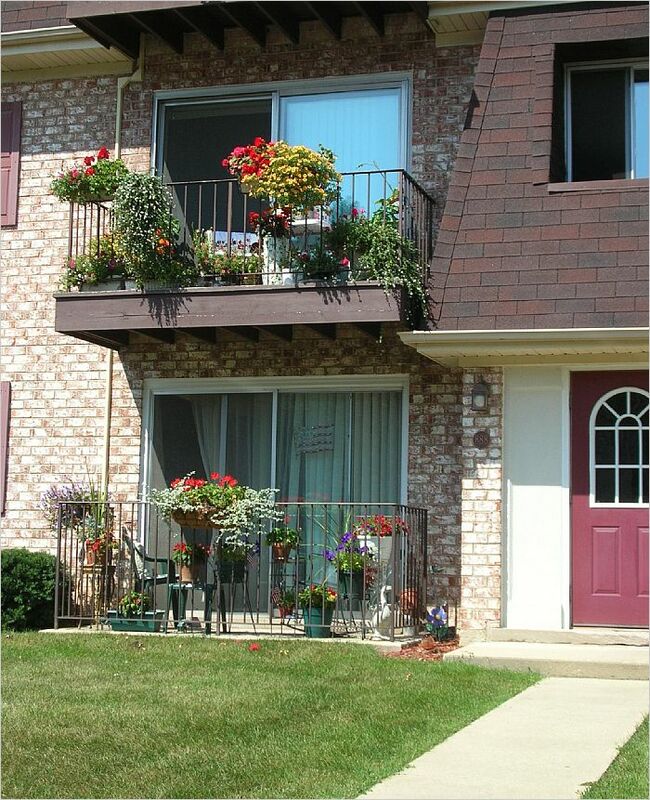 Balcony, 2 Parking spaces, one in front of building. 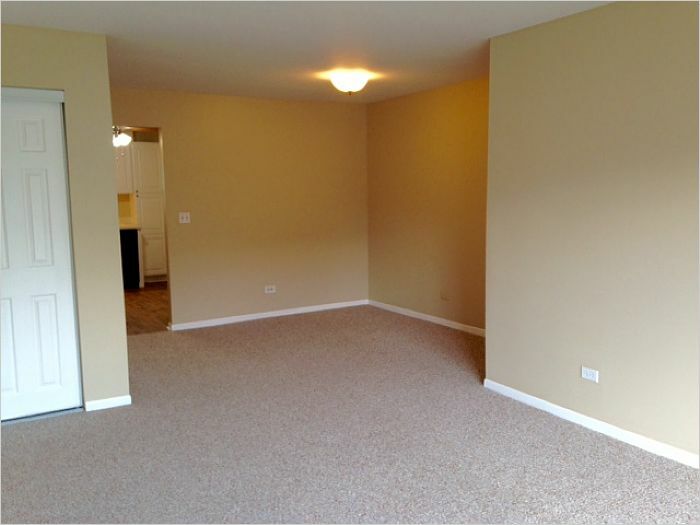 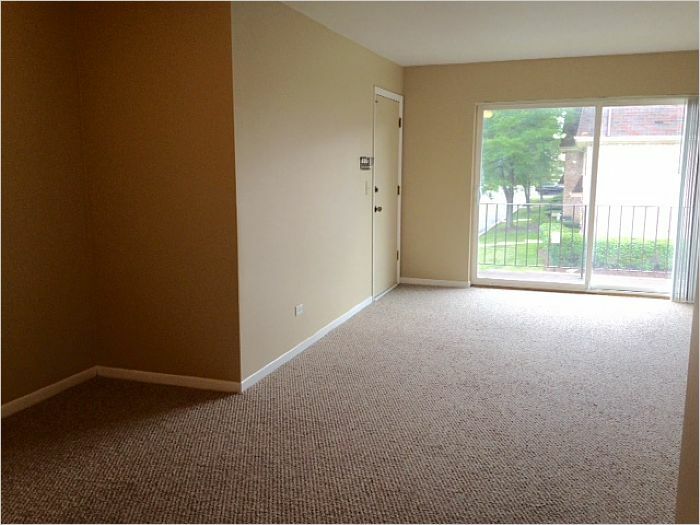 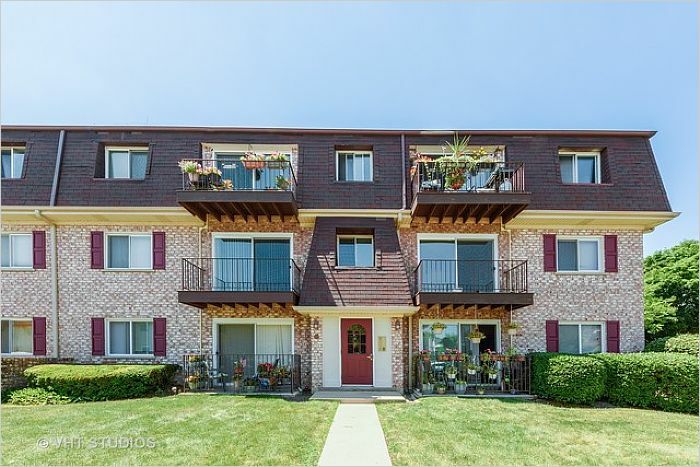 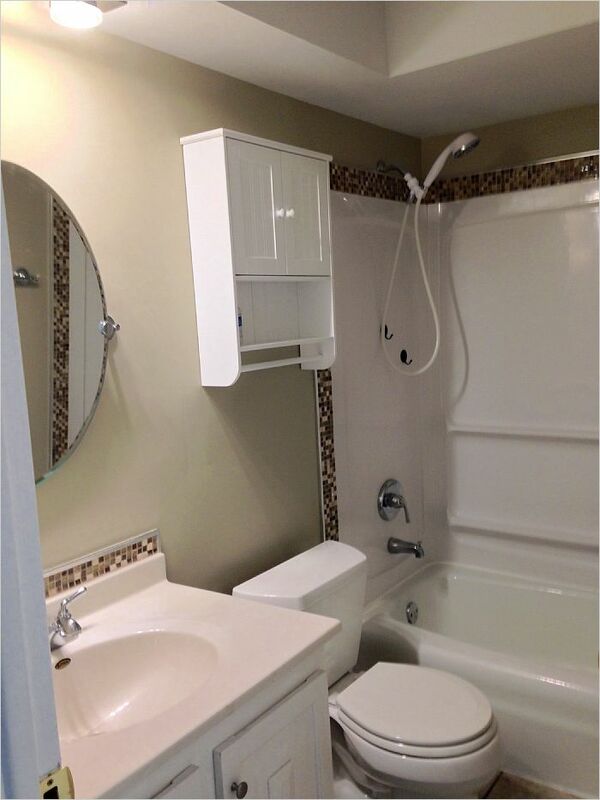 Very convenient location, close to Route 53, downtown Palatine, the Metra and Harper College.